Hosting quality and hosting prices. These questions for everyone who wants to create a site for their business or company or create a personal blog. Making the choice of a suitable hosting company is difficult, too many companies that provide this service and a large number of companies means a lot of services are not good, a lot of traps that you should avoid. In this article we’re going to talk about the best web hosting for small business 2018 you should consider. But first let’s answer some question for the rookies who are starting their first website and they don’t know much about hosting. What is the meaning of web hosting? To host a person or guest in your home that you have hosted. In the same way, hosting a website means that the hosting company hosting your site on servers and computers. Ok, why if we want to make a website, it must be hosted? Your site is not empty but contains text, images and different types of files. These files have a size measured by byte as if you typed a page on the Word program and you saved the page. The size will have a size. The more words and sentences, or the more files you upload, the more size you will have on your computer. So your site will occupy a size of server space for hosting companies. What is web hosting rates? The price ranges from $1 per month to more than $10 per month but the price is commensurate with the space rented. Do I need a domain name for my hosting? In different words, you would like a domain name and web hosting. A domain name is what people type to get to your website. It’s your website’s address on the internet. Like Google.com or businessonhome.com. 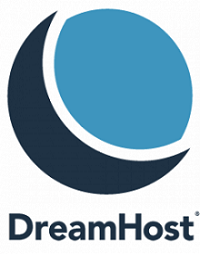 Most of these web hosting offers a free domain along with your hosting plan. It comes suggested by WordPress and it’s simple to know why. It includes an easy to navigate, great control panel combined with an awesome value. It boasts a superb uptime and makes it attractive functional pages for your website with ease. Yet, it lacks Windows-based servers and doesn’t give a monthly shared hosting plan. That said, it offers enough options for inexperienced users and solutions for skillful developers. You get unlimited email storage and around the clock support from trained WordPress experts. If you’re willing to commit to a two-year or three-year arrange you’ll receive discount. But, if you wish a month-to-month choice, you’ll have to look elsewhere. – Host one web site. – 50 GB of storage (more than enough for many new sites). 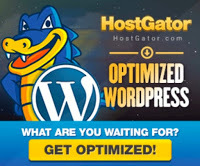 Take a better look at what HostGator has to offer. You don’t need to register for a long contract as month-to-month plans are accessible. But, be warned that when you sign up, it defaults to a three-year term. Don’t get caught out! But, there are some good reasons why you will need to extend your contract with HostGator. An option known as one-click installer to set up your WordPress website with few clicks, it has nice uptime and great customer service. Reliable, simple to use and with lots of choices for consumers and small businesses, HostGator deserves the spot on best web hosting for small business list. It may not give enough for expert webmasters, Yet, beginners will appreciate how easy it is to work with. The company deserves to be in the highest ranking in the list it is one of the best hosting companies without doubt, because of the high quality of service provided by the giant company and one of the most important features of the company stability of hosting and non-stop. Also guaranteeing money back in the event of dissatisfaction with the hosting service, which is the best in the global web hosting this is due to the company’s certainty that you will be impressed by their service, which prevents you from requesting cancellation. SiteGround Since beginning in a dorm room in 2004, it has grown to supply a hosting service with knowledge centers on three continents. It integrates with CloudFlare it provides you with improved performance and enhanced security. A variety of plans suit each budget. However, it doesn’t offer a month to month plan. You’ll be able to get a one-month free trial hosting, but afterward, you’ll need to sign up for a one-, two, or three-year contract. They offer a one-click installation, free domain name, and free account transfer, thus setting up your WordPress website is hassle-free. But, the Start-Up plan only provides you 10GB of storage, 10 000 monthly visitors and the ability to host only one WordPress site. You’ll be able to upgrade to a better plan, but it’ll cost you. On the and aspect, SiteGround offers various free WordPress themes so keep this in mind after you make your decision. – 10 GB of storage. – SSD storage for better performance. – Basic caching for quicker page load speeds. – Free SSL certificate and CloudFlare CDN. started operations in 2001 under a different name and is based in Michigan, it is an independent company that does not belong to any other company or group of companies. This is a very important feature because all the companies that follow the EIG Group are offering worse services than ever before and their benefits are decreasing day by day depending on the opinions of these customers. 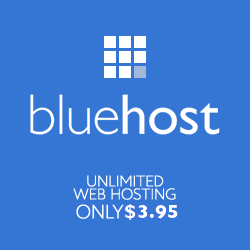 This old company is not a Bluehost or SiteGround but it is a very good hosting company and many of its users say it’s the best and fastest. 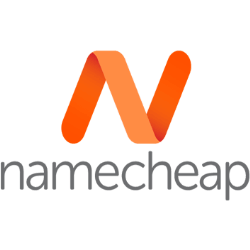 NameCheap hosting plans include many features such as 20GB and unlimited bandwidth, hosting 3 Domains and support of the Control Panel with a daily backup service starting at $9.88 for the first year. Cheap hosting is not the only thing you are getting you will get a cheap domain as well. What are my current website needs? Get a concept of how much bandwidth you’ll want for your website and whether a potential host offers this to you. If you’re expecting your business to take off in a few months, you’ll need to be able to upgrade without too much problem. 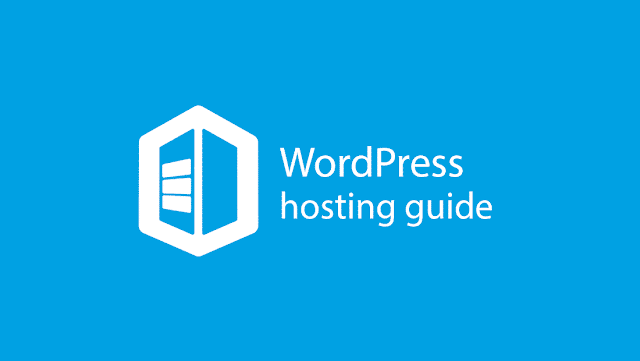 hosting provider meet my WordPress requirements? When you find hosting provider on this list to meet your hosting needs, however, do your analysis if you’re considering using a host that hasn’t been mentioned. If you’re a beginner you’ll need to understand that you have access to professional help when you need it most. Several providers offer a support, But you’ll need to go with a company that provides the best customer support. What is the load time? Slow websites tend to put people off, If you’re running a business you’ll need your website to load quickly, therefore, customers don’t get bored and move on. Does the hosting have basic security features? Investigate whether the hosting provider includes security for your website or if you’ll have to pay more. Your website should have some kind of protection from potential hackers. Work on these queries and so investigate to search out Hosting provider on this list to see which one matches your requirements. You’ll find one that meets your needs and your budget. I hope that you have enjoyed ‘Best Web Hosting For Small Business 2018‘ article. If You liked the post you can use Social Sharing to share it with your friends.